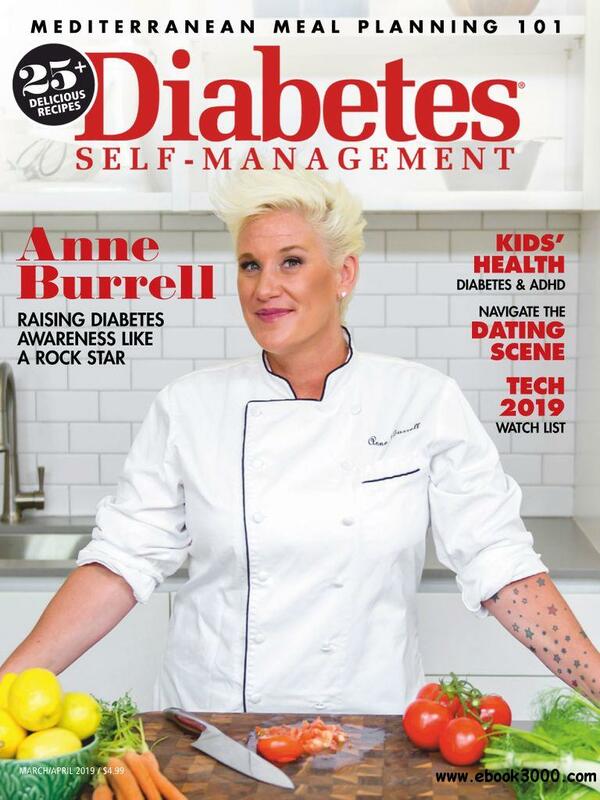 Download Torrent "Diabetes Self-Management - March 2019 - True PDF - zeke23"
Established in 1983, Diabetes Self-Management is a publisher of authoritative, reliable health information for the growing number of people with diabetes who want to know more about managing their diabetes. We publish a bimonthly magazine, a weekly newsletter, a number of books, and a blog. Our magazine, Diabetes Self-Management, offers up-to-date, practical “how-to” information on nutrition, exercise, new drugs, medical advances, self-help, and the many other topics people need to know about to stay healthy. In the 2012 National Health Information Awards, Diabetes Self-Management dominated the consumer diabetes field, bringing home 23 prizes for an extraordinary 15-year total of 367 awards. No other diabetes publication can match that record. Our website was also recognized with both a gold award in the 2010 Web Health Awards competition and a silver award in the 2010 W3 Awards Competition. Additionally, we have been named one of the best diabetes blogs for 2018 by Healthline and one of the best Type 2 diabetes blogs for 2018 by MyTherapy.